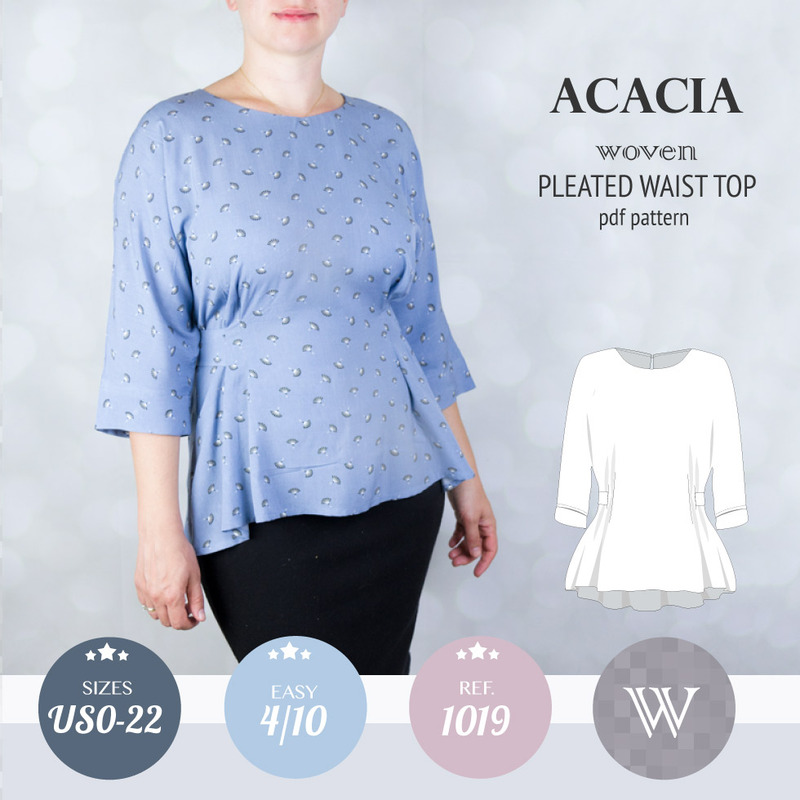 Featuring: Fitted at the shoulders and through the sleeves, semi fitted at the bust, waist and hips, with a draped accent in the front and asymmetrical neckline, faux wrap top or dress with a drop waist half circle skirt. Offered with long, 3/4 and short sleeves or sleeveless. Optional band for bottom hem. 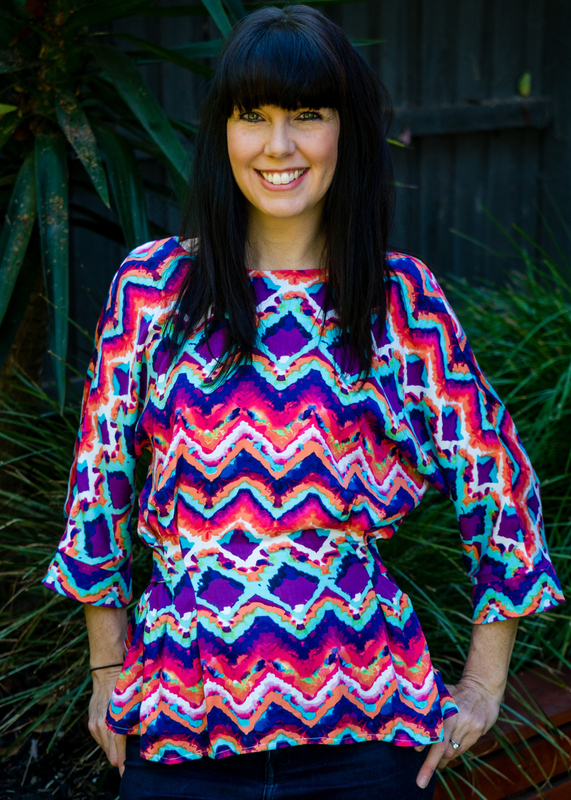 Elegant and sophisticated top or dress that is suitable for formal or informal occasion. 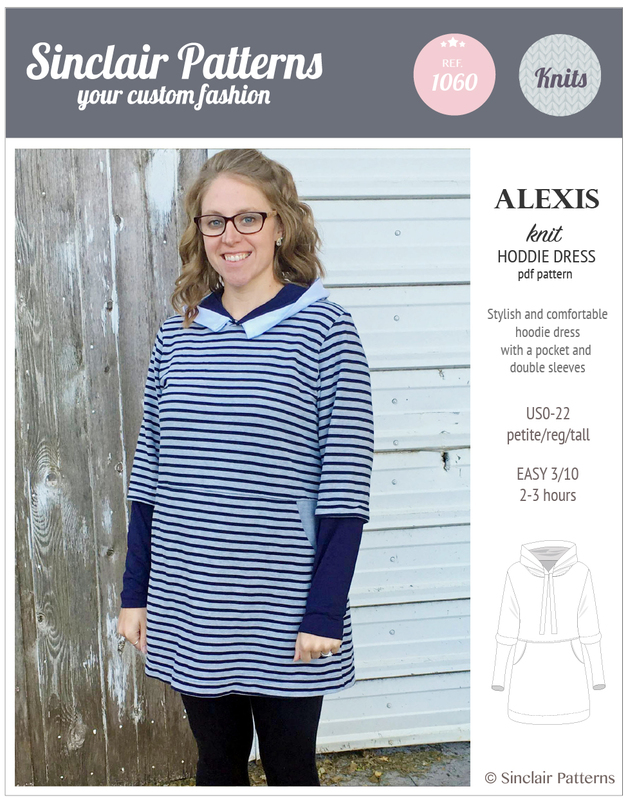 The asymmetrical V neck consists of two layers and modest enough to keep everything covered. Nursing friendly. 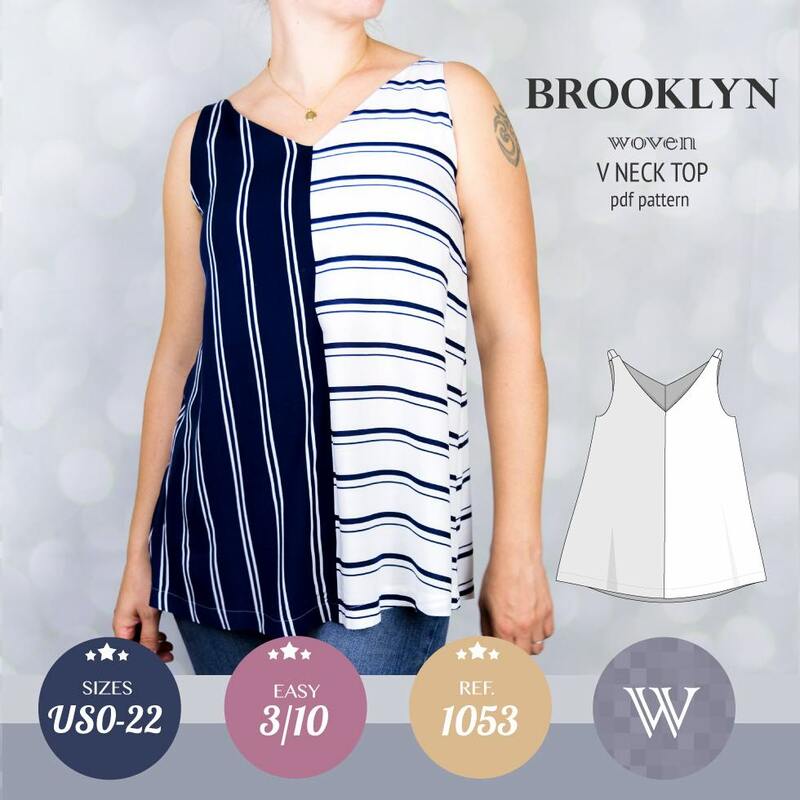 Featuring: Fitted at the shoulders and through the sleeves, semi fitted at the bust, waist and hips, with a draped accent in the front and asymmetrical neckline, faux wrap top or dress with a half circle skirt. Offered with long, 3/4 and short sleeves or sleeveless. Optional band for bottom hem. Elegant and sophisticated top or dress that is suitable for formal or informal occasion. The asymmetrical V neck consists of two layers and modest enough to keep everything covered. Nursing friendly. 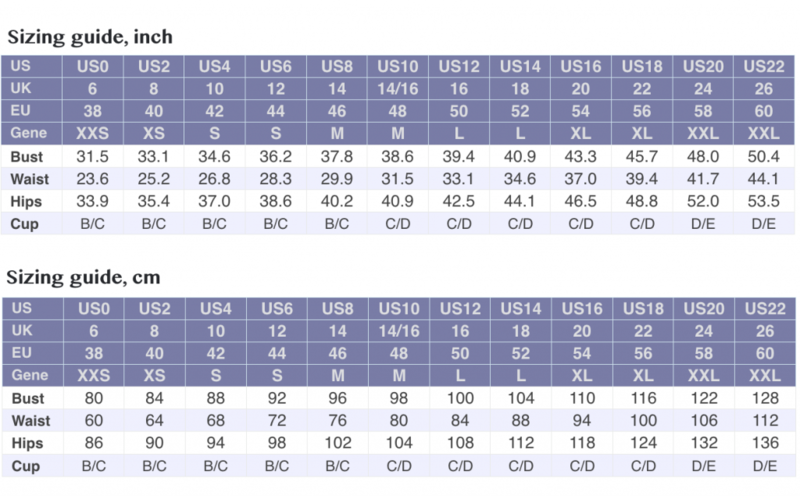 All options can have short, 3/4, long sleeves or to be sleeveless. 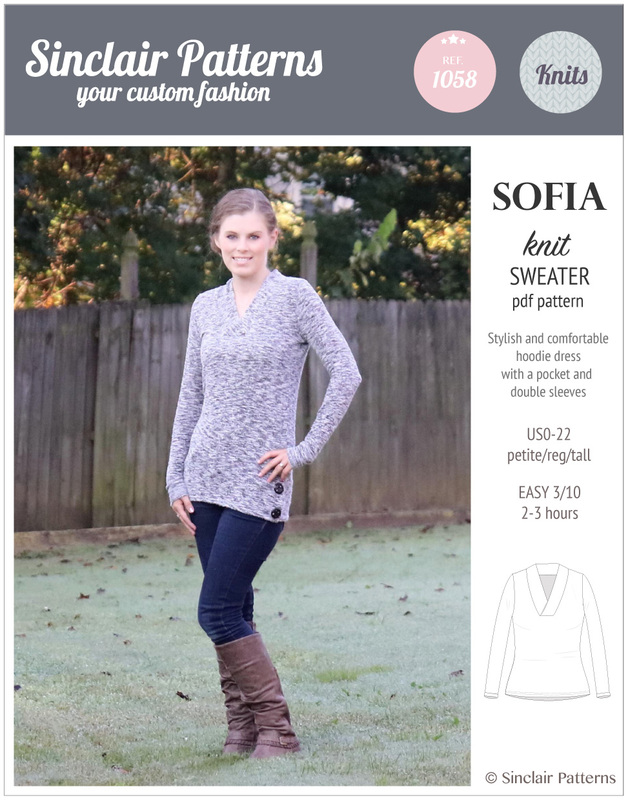 The pdf pattern is an advanced beginner (4/10) level with easy to follow detailed tutorial. 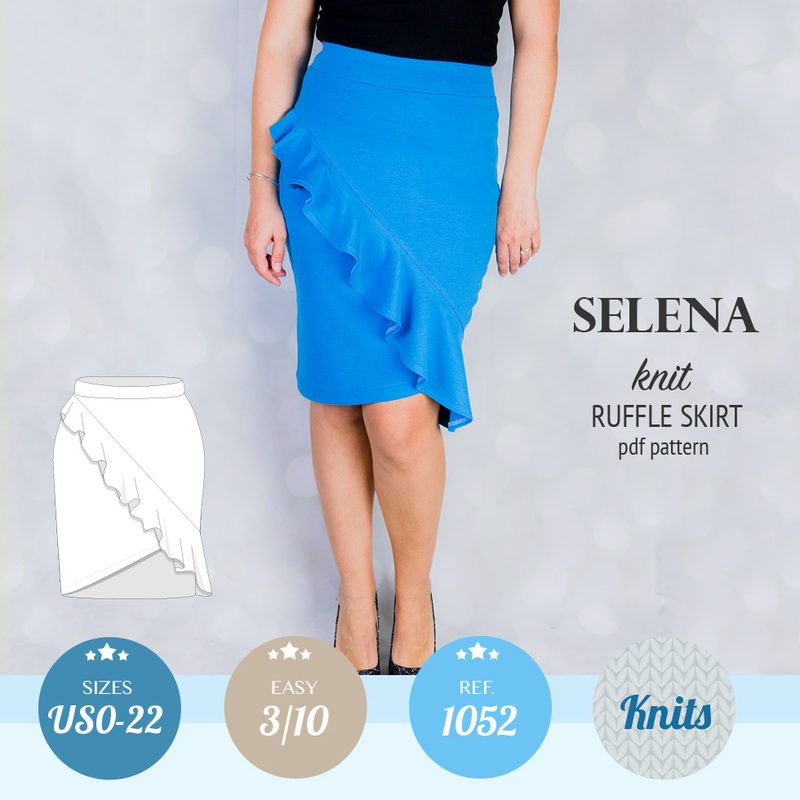 Light to medium weight well draping knit fabric with at least 50% horizontal and 30% vertical stretch. 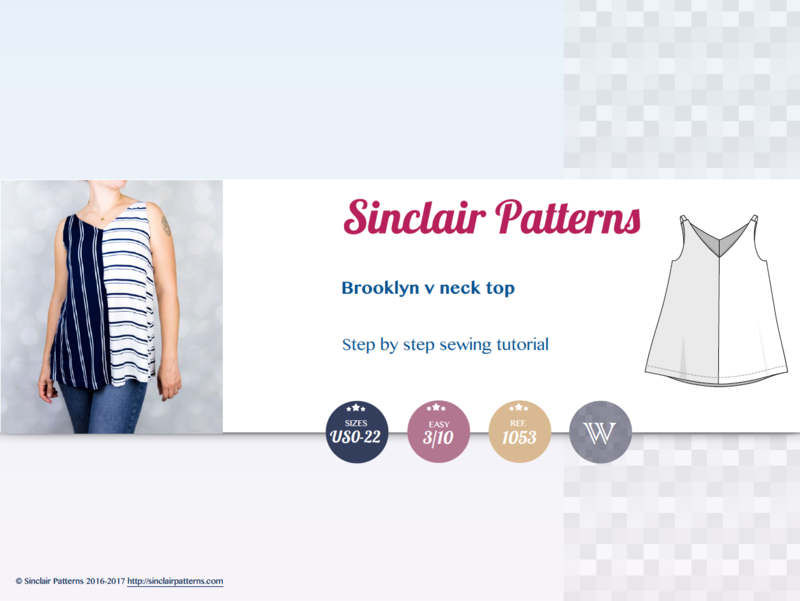 Your choice of fabric will determine the final look of the garment. For more relaxed looking draping you can use fabric with less recovery (for example, Double brushed poly, some sweater knits). 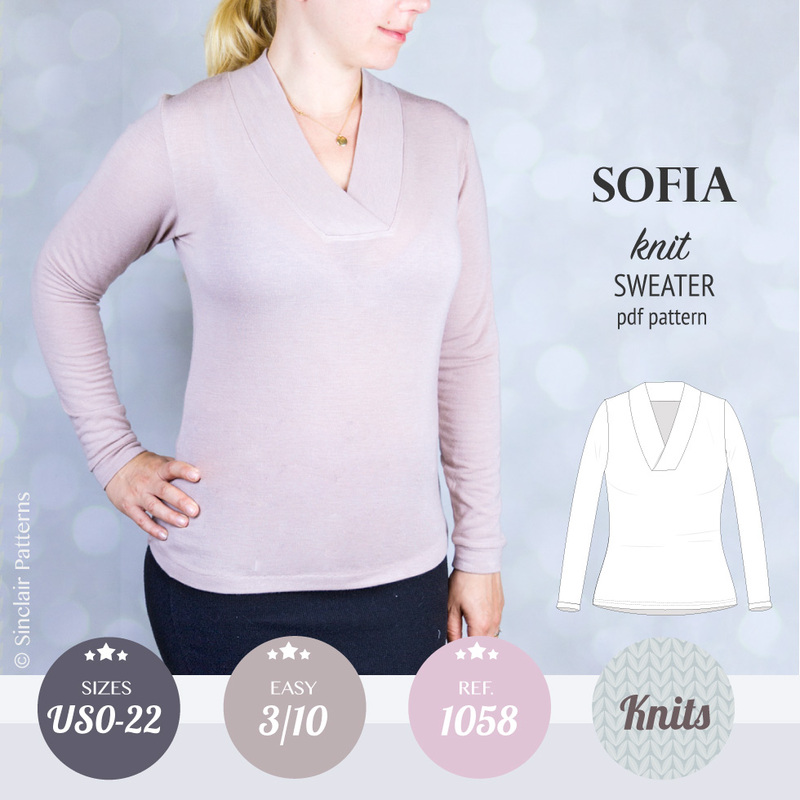 Very light to light knit fabric with excellent recovery and at least 50% horizontal and vertical stretch. 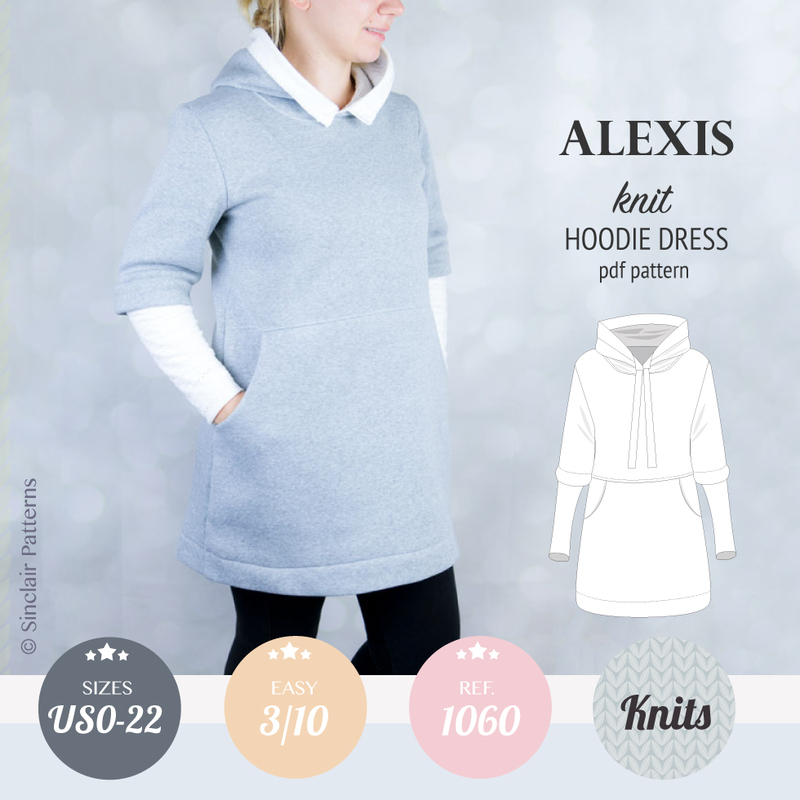 The best option would be knit lining or tricot fabric.